October 7th, Dr. Gerhard Kubik | EthNoise! Please join us for a specially scheduled Ethnoise! the Ethnomusicology Workshop on Monday, November 7th, at 4:30 in Regenstein Library, Room 264 for a presentation by Dr. Gerhard Kubik. He will discuss his current research on African and African-American musics and cultures. Dr. Kubik is a cultural anthropologist, ethnomusicologist, and psychoanalyst. He is a professor of ethnology and African Studies at the Universities of Vienna and Klagenfurt, and also teaches at Sigmund Freud University in Vienna. He is affiliated with the Oral Literature Research Programme, Chileka, Malawi, and is a permanent member of the Center for Black Music Research in Chicago and an Honorary Fellow of the Royal Anthropological Institute of Great Britain and Ireland, London. Dr. Kubik has conducted extensive fieldwork throughout Sub-Saharan Africa and the Americas, including Angola, Zambia, Malawi, Uganda, Venezuela, Brazil, and the United States. 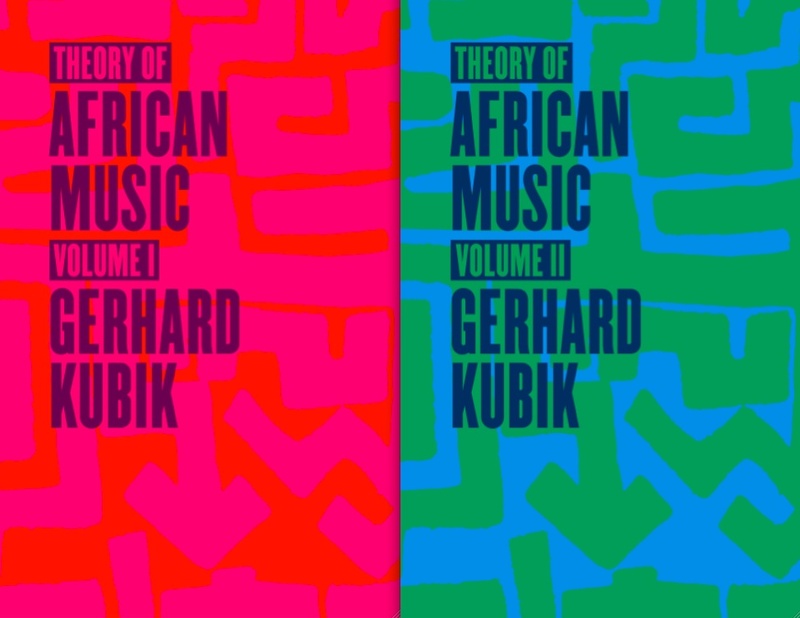 He is the author of numerous books and articles including Theory of African Music Vol 1 and 2 (Chicago: The University of Chicago Press, 2010), Africa and the Blues (Jackson: University Press of Mississippi, 1999), and Tusona- Luchazi Iideographs: A Graphic Tradition of West-Central Africa (Wein: Lit-Verlag, 2006).